West Bengal is a state where theatre and cinema reign while, commercial success enjoys a back seat to cultural and academics pursuits. Right from high mountains in the Darjeeling to the swampiest mangroves in the Sundarbans, the Rabindra Sangeet to Bishnupur terracotta temples and warm-hearted people, this state has almost everything to fell in love with this place. Explore everything of the state right from its beautiful cities and hill-stations by booking West Bengal holiday packages available at goaroundtours.com. 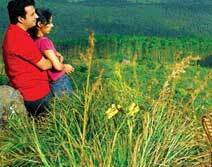 Here, you can choose any kind of West Bengal tour packages from the list and plan a West Bengal vacation accordingly! Enjoy a fun weekend with this 2 nights and 3 days holiday package of goaroundtours.com. 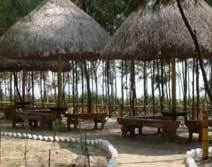 Indulge in the unspoiled beaches of Digha- a charming sea resort of West Bengal. Get ready to enjoy a fun-filled weekend of 2 nights' in Kolkata - the beautiful city of Joy and capital of West Bengal. 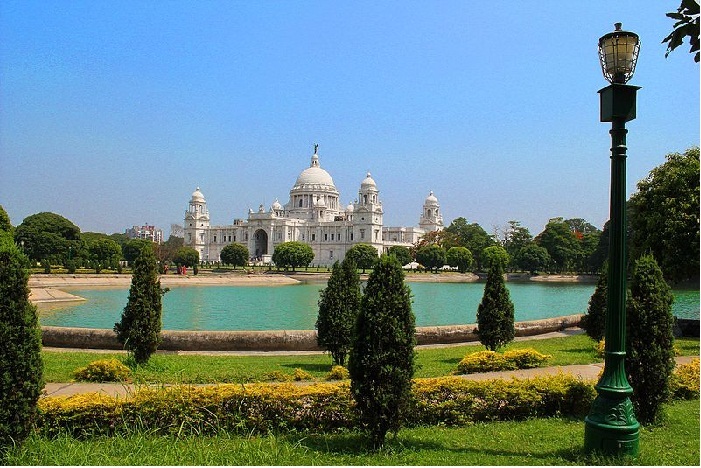 This 2 nights' tour is especially designed for those who want to explore the history of the City of Joy- Kolkata. The trip covers most of historic destinations of the city. 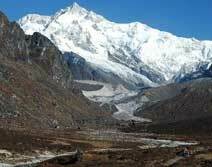 goaroundtours.com presents this exclusive winter special tour package of 3 nights and 4 days at Darjeeling. Enjoy the spectacular views of Mt. Kanchendzonga and realm of Buddhist culture. Book this 3 nights' tour package to the queen of hill of West Bengal, Darjeeling and enjoy a blissful stay while staying amidst the charming natural beauty! This 2 nights' package offered by goaroundtours.com is especially designed to make your holiday memorable in Kolkata while staying in 5 star hotel, ITC Sonar. This holiday is designed to take you through a memorable voyage amidst the Himalayan region of India. 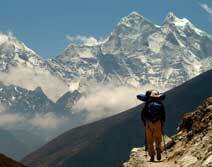 You will get to explore Darjeeling and Gangtok (Sikkim). Book this 2 nights' tour with goaroundtours.com to spend an enchanting weekend at Mandarmoni, a serene as well as remarkable resort village in West Bengal. 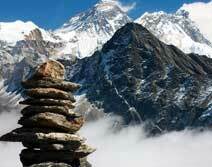 presents this 2 nights' tour package for people looking for luxurious getaway in Darjeeling. The trip will involve stay in a 4 star hotel or the Mayfair Darjeeling! Get ready to go for an exciting holiday trip with this 4 nights and 5 days tour covering Darjeeling and Gangtok (Sikkim). 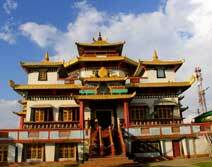 Enjoy the beauty of Darjeeling and serenity of Gangtok with this tour. This package of 3 nights' stay is specially designed for lover or couples. Book this package at goaroundtours.com and take your lover to a romantic getaway in Darjeeling. With this exclusive tour package, goaroundtours.com offers wonderful opportunity for travellers to explore Bishnupur and Shantiniketan, two significant destinations of West Bengal. Get ready for an exciting adventurous holiday experience of staying and exploring the Sunderbans National Park along with experiencing the local village experience. Book this 3 nights' holiday with goaroundtours.com and get ready to enjoy a memorable trip to the Kolkata- the City of Joy. 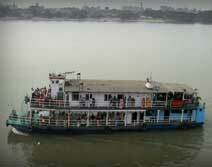 The tour also include an overnight cruise sailing through the Hooghly River. With this tour you will get to explore the beautiful and historical town of Raichak. This 3 nights and 4 days tour includes stay in the Ffort Raichak or any 4 star hotel. Whether you are planning a honeymoon trip or romantic holiday, this 4 nights' holiday won’t disappoint you in any manner. 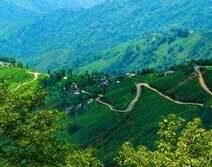 Explore the charming beauty of Darjeeling and Gangtok (in Sikkim). Get ready to discover the hidden treasures of West Bengal which include visits to Malda, Murshidabad, Shantiniketan and Bishnupur with this 5 nights' tour. Exclusively designed for travelers who love tea and tea estate, this 3 nights' holiday package of Darjeeling includes stay in the Glenburn Tea Estate & Boutique hotel or any other 5 star hotel there. Also, enjoy tea estate tours, tea factory and tea tasting.